I had been a Foamie Fun (www.foamiefun.com) customer buying foamies from George since 2005. He has always delivered a quality product that was always met with excitement by my friends and family members. So when my twin boys were born I immediately emailed George to make them some foamies. At that time he was very busy with his real job and said he was semi-retired from foamie making. He asked if I would be patient and let him make at his schedule he would still make me a couple for my boys. Well indeed he did just what he said, and this time he didn't even charge me. He made wonderful foamies that my boys have played with in the tub and at the pool since they were big enough to pick them up and have had a blast with them. 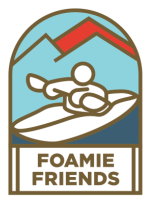 Now that my boys are 5 and I am starting to get a bit of free time, I felt the need to start contributing to the family income and contacted George about taking over the torch of Foamie making. 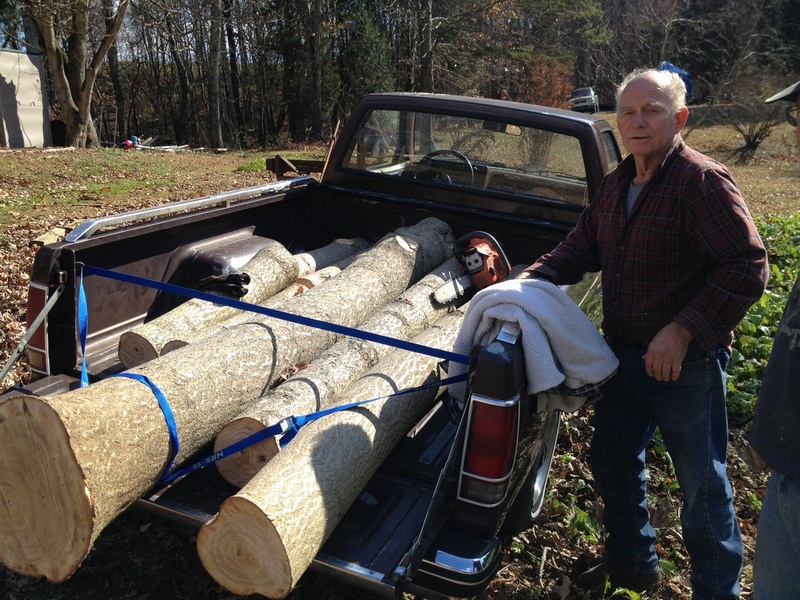 George was very enthusiastic and has been a huge help in my undertaking. He has spent countless time with me answering hundreds of questions, and has helped me tremendously in my new venture saving me lots of time and money. He has been able to teach me lessons learned after many hundred hours of making foamies and really has foamie making down to an art form. Thanks George for all your help to make a product worth selling! James Cornett was my landlord for 6 years when we lived in Lenoir City and we quickly became friends. I had just bought a couple used duckies at the NOC GAF sale and invited James to join me on the Elbow to the Wye section of Little River. I will always remember his big smile that day which is probably why James has joined me on the water ever since. Working our way up through Class 3-4 we are often the only duckies out there running with the kayaks and open boaters. We eventually worked our way through solid Class 4 running Upper Ocoee, Lower Big Creek, Island Creek, Watauga, and even Ducky First Descents down Little Clear Creek. James has become a father figure to me teaching me about "all thing redneck" and otherwise. Whether I need help cutting down a tree, putting up a fence, or have a plumbing, or car problem he is always a help. Years ago he helped me build a bookcase for my record collection and has been a huge help to my business either finding or giving me trees to cut as well as lots of help planing lumber, etc.